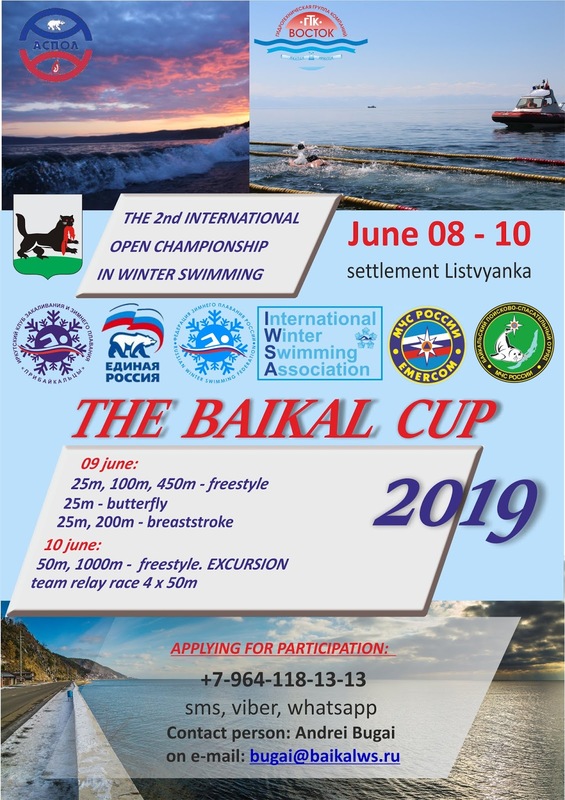 We host sports events that inspire new results! 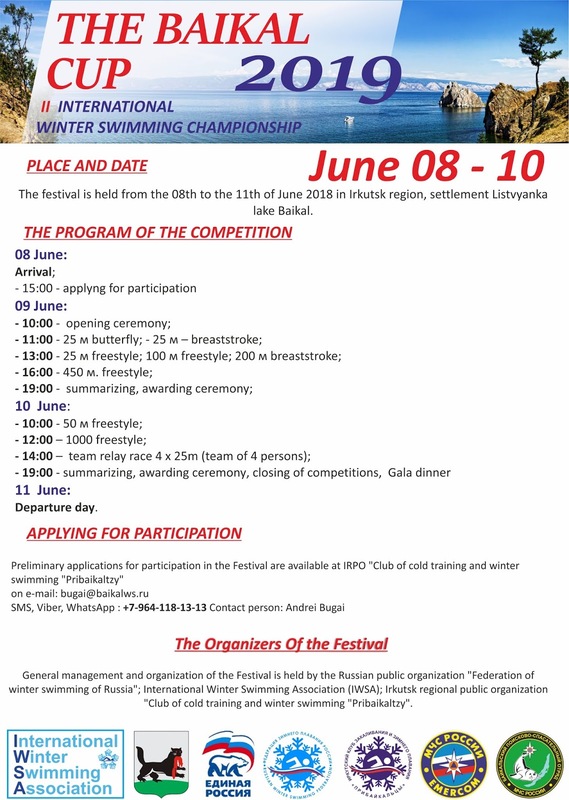 Take part in winter swimming competitions and get your reward! 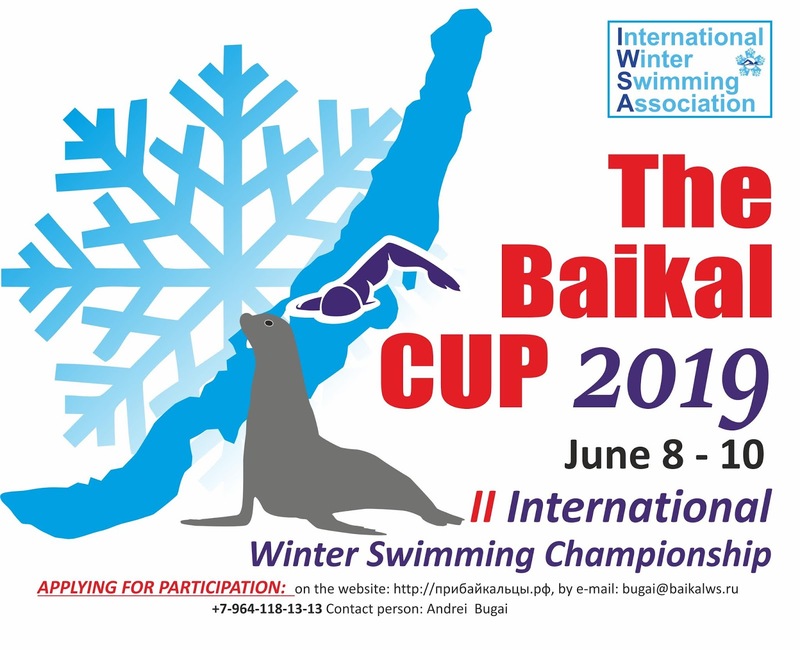 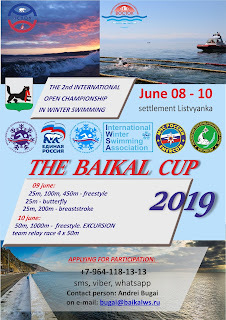 Come to Baikal and challenge the cold!! !